Elon Musk Buys $10M In Tesla Shares: Is It A Buy Or Sell Signal? 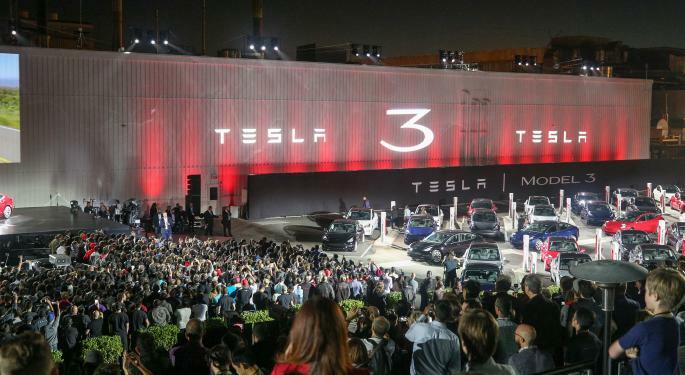 Tesla Inc (NASDAQ: TSLA) CEO Elon Musk has once again put his money where his mouth is, buying roughly another 30,000 shares of Tesla stock in the open market at a price of around $335 per share. Benzinga took a look back at the last several times Musk purchased Tesla stock and how the share price reacted in the weeks and months that followed. Insider buying is typically seen as good news for a stock as a signal of management confidence, but Tesla stock initially traded lower by about 2 percent Tuesday morning following the filing. The purchase comes after Musk announced his intention earlier this month to buy $20 million in additional Tesla shares. Prior to this week, Musk last bought Tesla stock on June 12 when he purchased about $25 million in shares at a price of around $344 each. In the week that followed that purchase, Tesla stock gained 2.8 percent. After a month, it was down 7.6 percent overall. Musk also bought about $10 million in Tesla stock back on May 7 at a price around $299 per share. After a week, Tesla stock was down 3.5 percent, but it recovered to a one-month gain of 4.4 percent. Prior to May, Musk's next most recent insider buying was a $25-million purchase at $262 per share back on March 17, 2017. This time, Tesla’s one-week gain was about 0.6 percent, but its one-month gain was 15.2 percent. All the way back on Aug. 19, 2015, Musk also bought roughly $20 million in Tesla stock at a price of $242. The stock tanked 11.9 percent in a week before bouncing back to gain 2.1 percent overall in the month after the filing. After crunching the numbers, Tesla stock has averaged a 3-percent decline in the week following an insider buy on the part of its CEO. 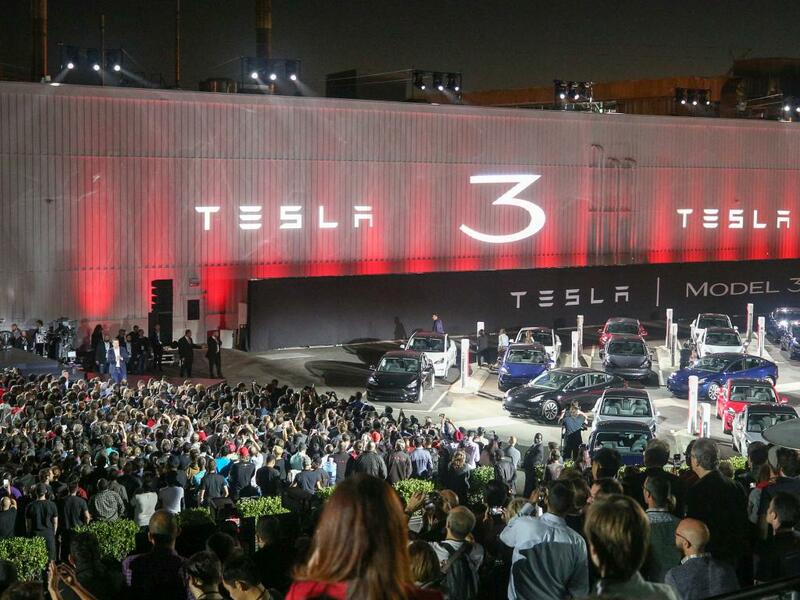 Over the month following a Musk purchase, the stock has averaged a gain of 3.5 percent. With Tesla stock initially dropping Tuesday morning — shares were down 0.14 percent at $334.38 at the time of publication — the pattern seems to be holding this time around. Tesla is a volatile equity, and a sample size of four is extremely small. But if history is any indication, Tesla shares may see a Musk buying bounce sometime in the coming weeks.